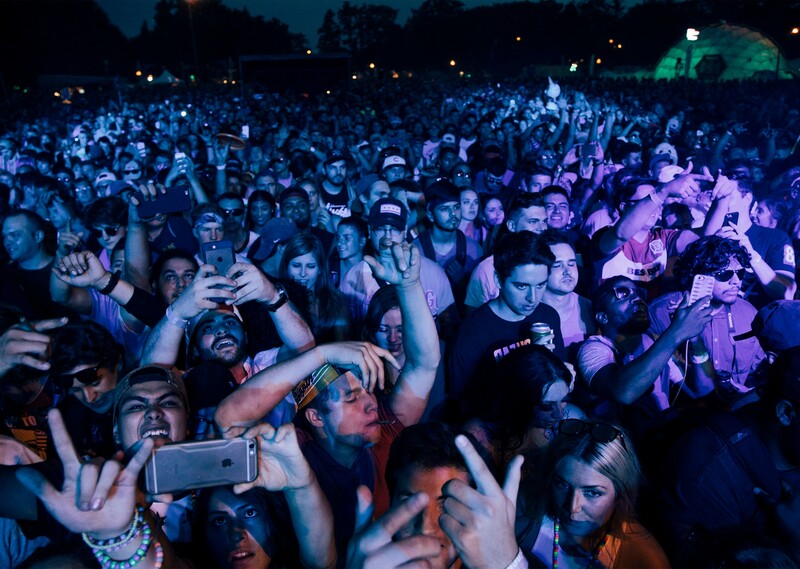 In its 7th year running, North Coast Music Festival brought in over 50,000 fans for the three-day fest at Union Park in Chicago. 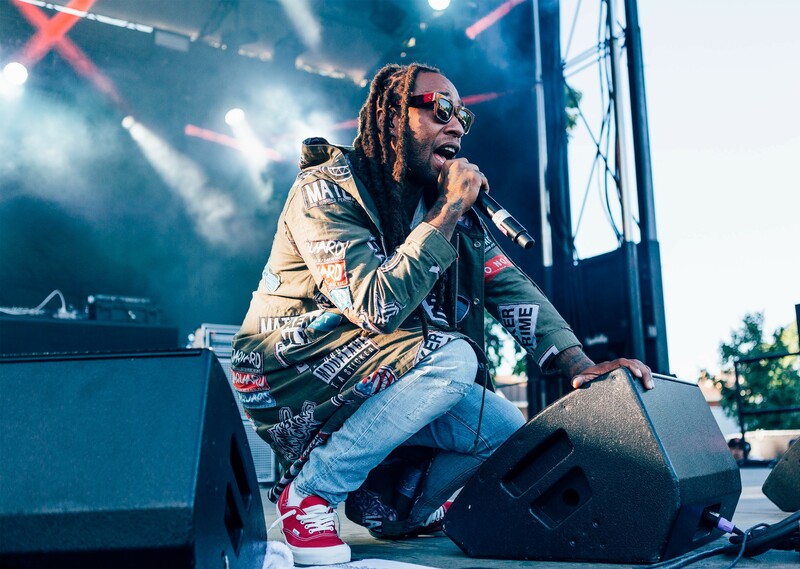 Boasting a line-up well over 50 artists, North Coast returned to its roots with a line-up brimming with EDM acts. 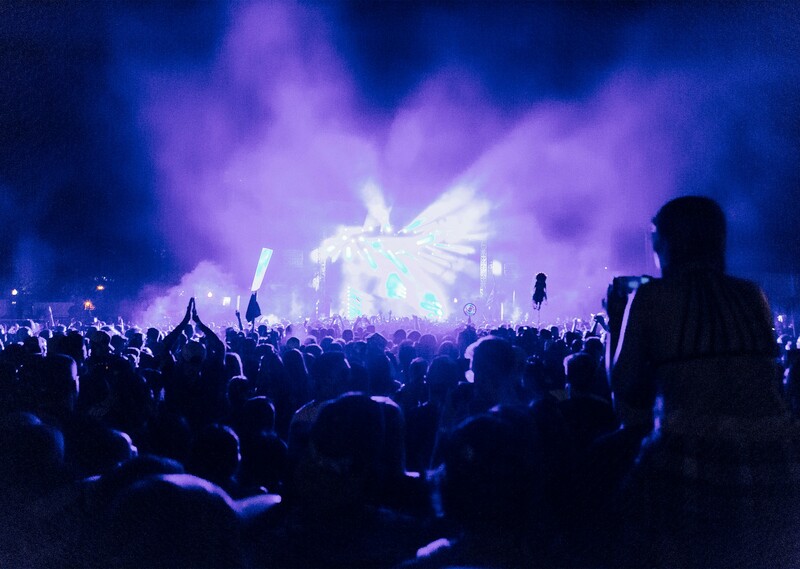 Big name electronic artists like Zedd, Bass Nectar, and Odesza topped the list, while other well-known players, such as Baauer, rocked sets to the massive crowd. 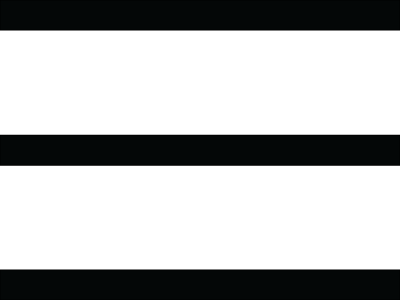 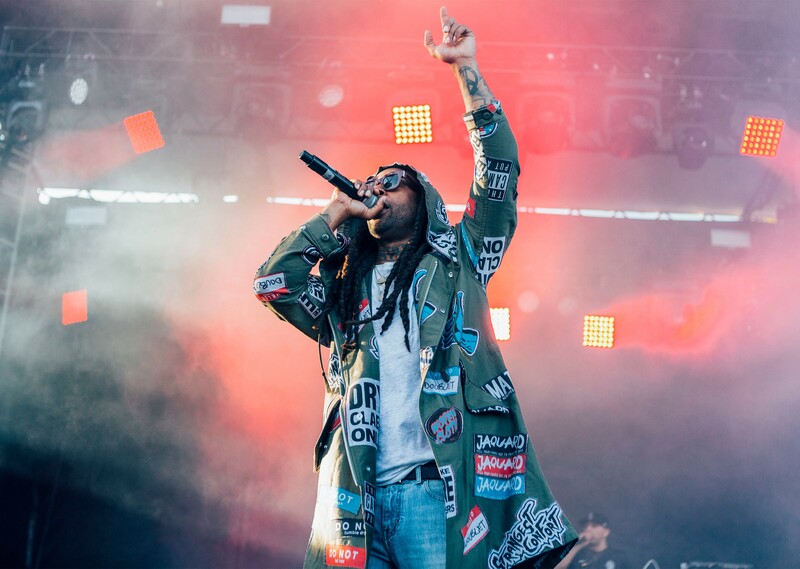 Although EDM reigned supreme, a healthy offering of hip-hop artists and bands countered bringing their fans out as well. 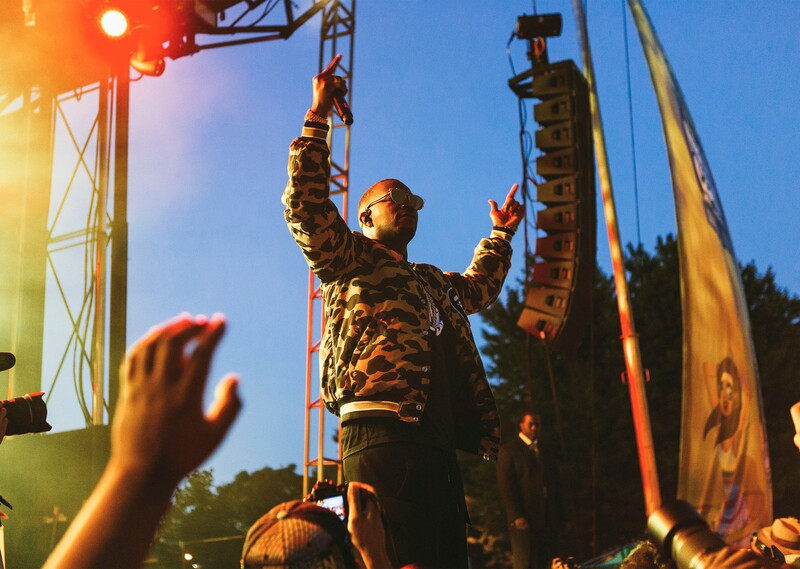 Juicy J gave the crowd a taste of everything from classic Three 6 Mafia to a multitude of his newest hits. 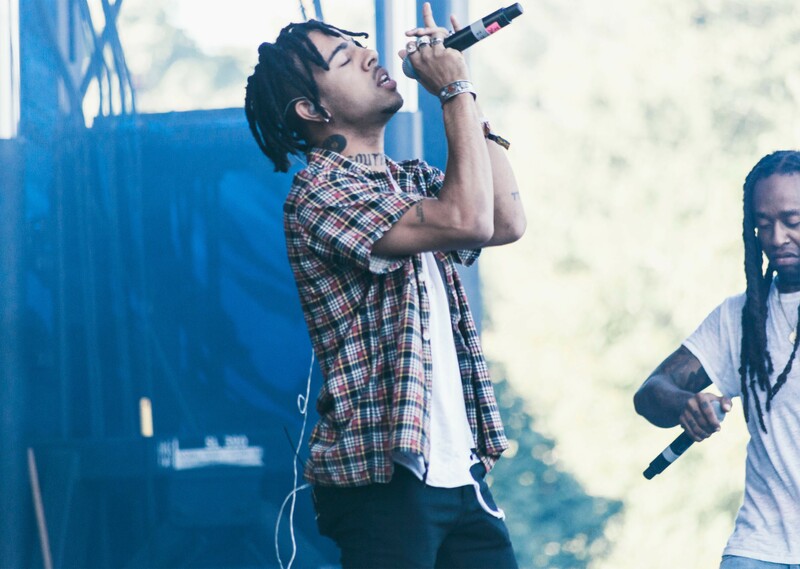 Ty Dolla $ign rocked a packed stage and brought out Chicago native Vic Mensa for a surprise appearance. 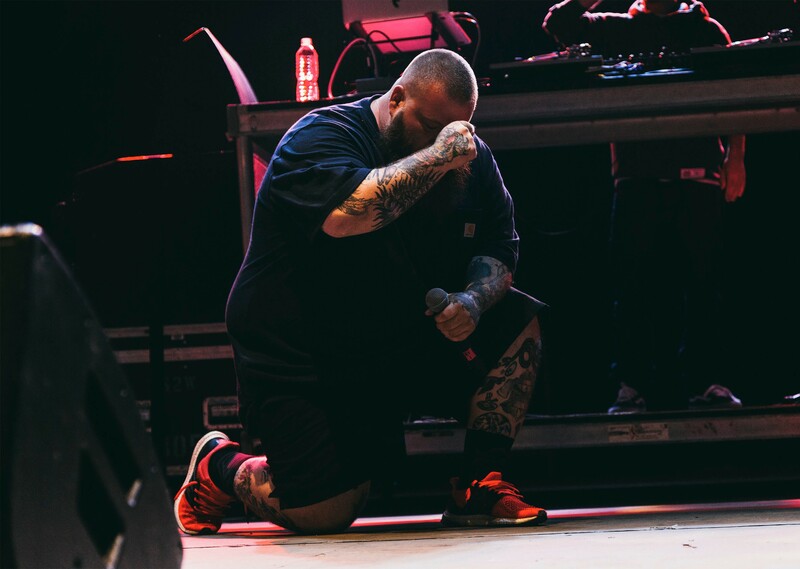 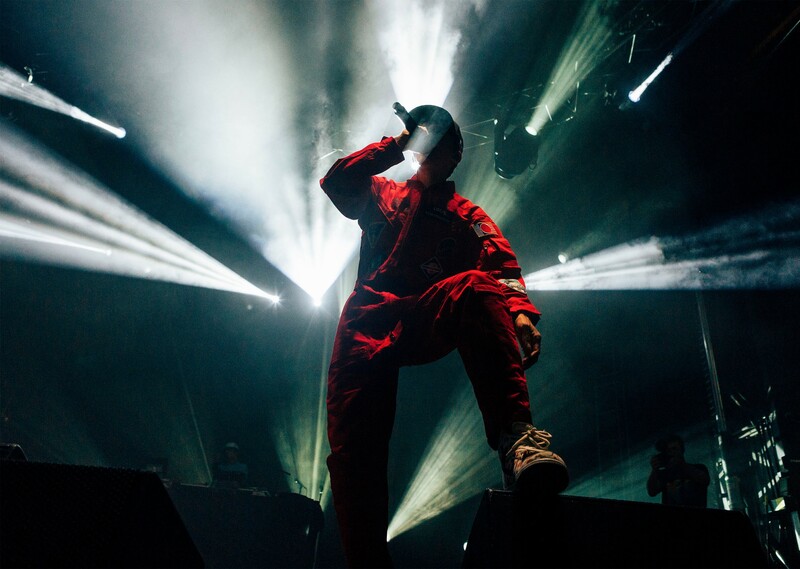 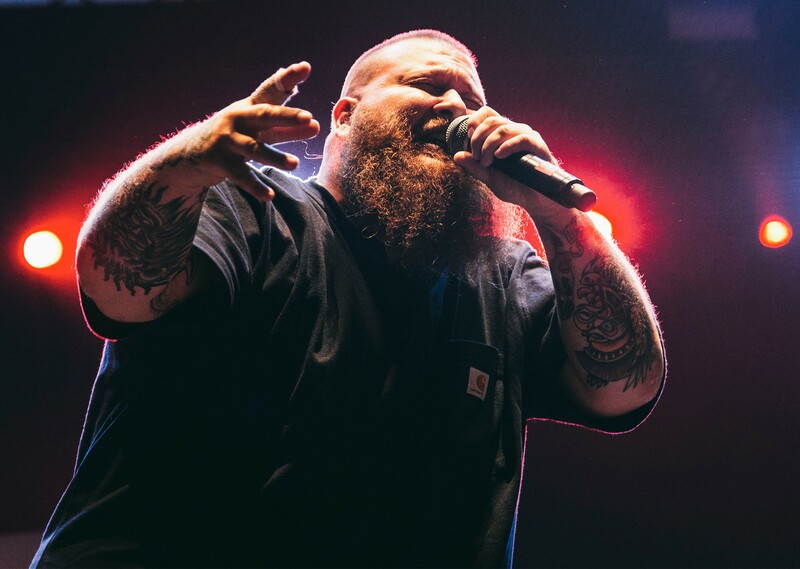 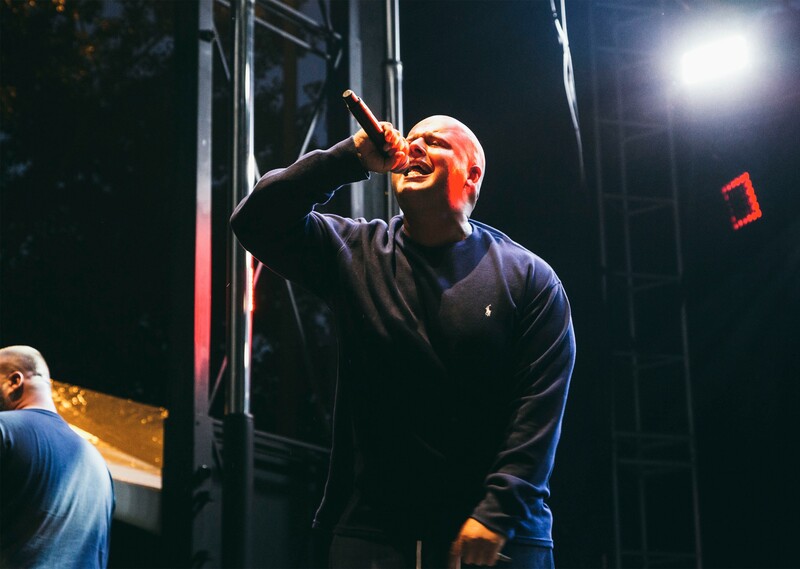 Logic and Action Bronson each played the Coast stage in front of a drove of loyal disciples. 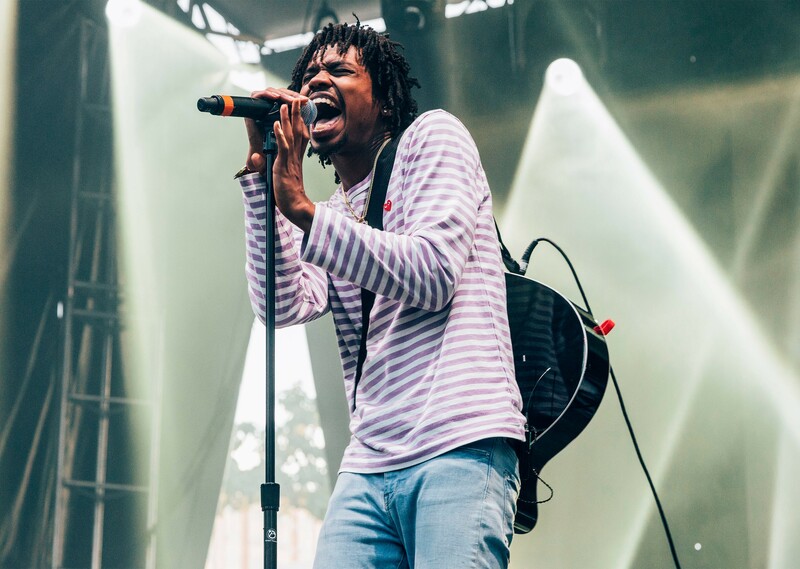 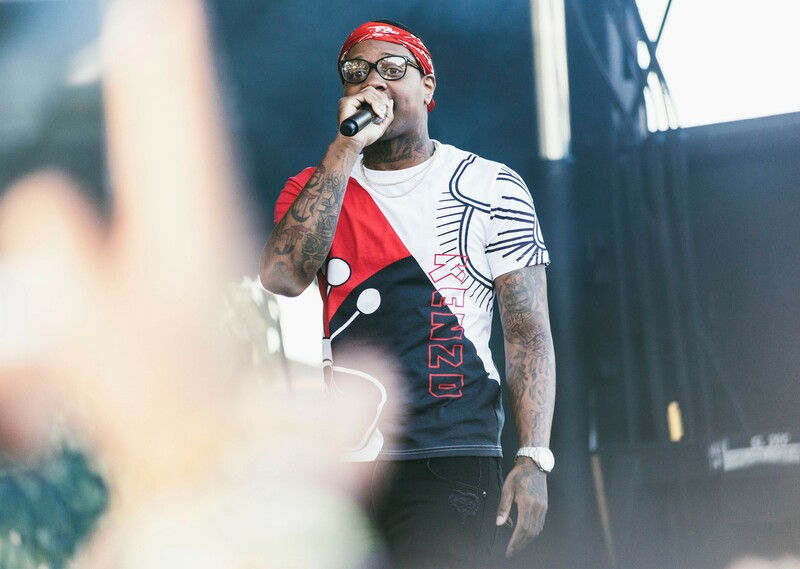 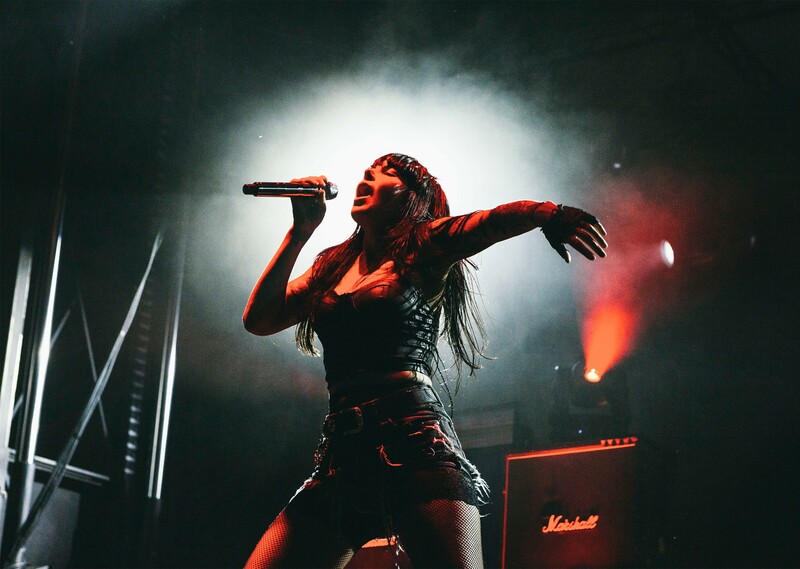 Alternative acts such as Raury and Sleigh Bells gave festival-goers each gave their respective fans a pair of high-energy performances. 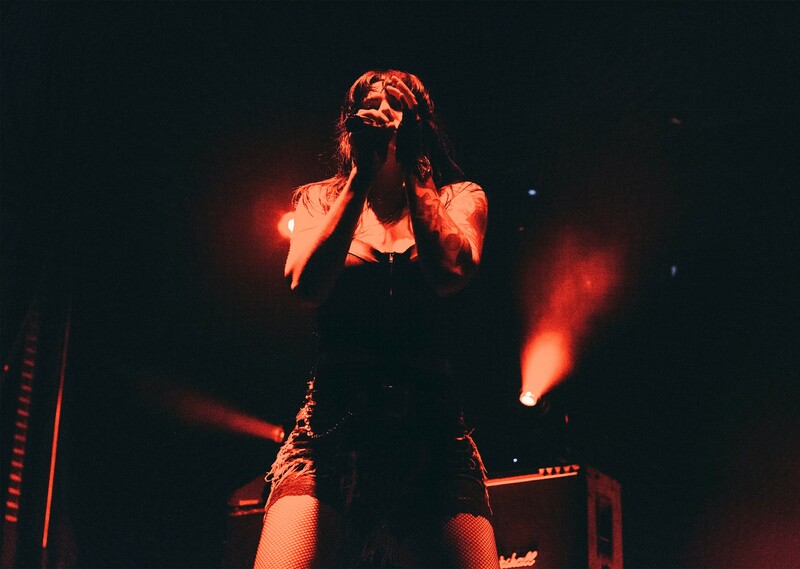 Check out the gallery above for a recap of the acts the RSVP Gallery team caught at North Coast this year. 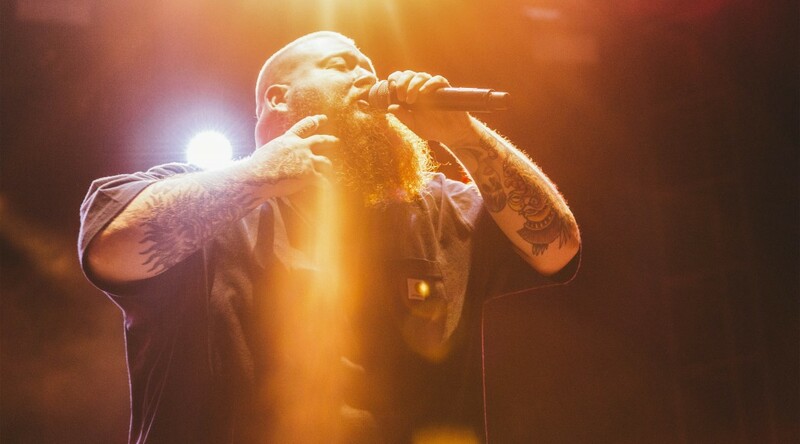 And in case you missed it, check out the neon and nonsense at Fool’s Gold Day Off in New York last month.